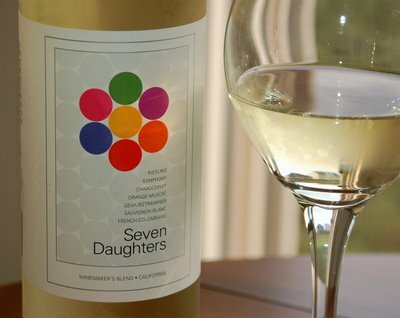 Enjoying a glass of Seven Daughters before heading out to see a band. No, I have no idea who is playing. I Google imaged it and saw a dive bar with a huge “KARAOKE” banner out front. It’s gonna be a good night. I’m telling you, my housemate is at least twice my age and I have the best time going out with her. Her boyfriend usually carts us winos around. Tonight is no exception. Cheers!